This entry was posted in Photographs and tagged A.W. 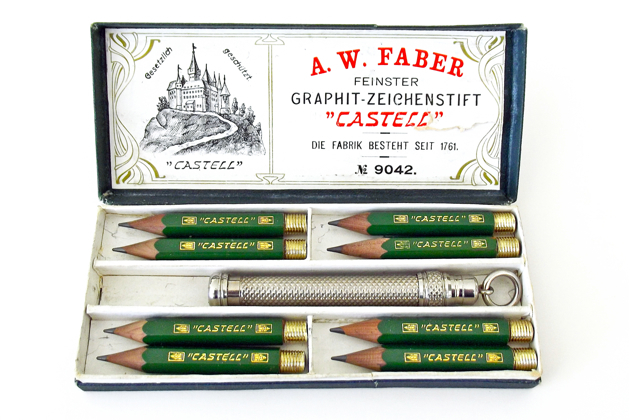 Faber, Pencil History. Bookmark the permalink.